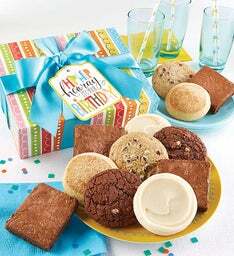 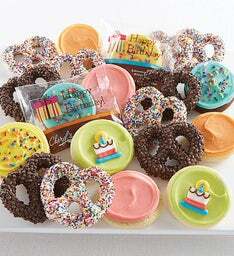 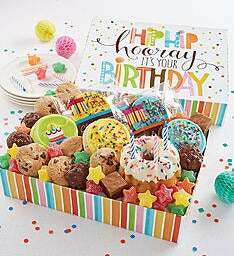 Delicious cookie gift baskets are great for entertaining! 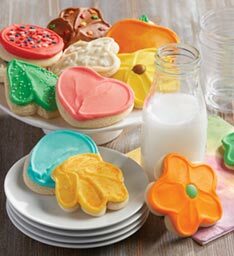 Filled to the brim with buttercream cookies, muffins, brownies & treats, you really can't go wrong! 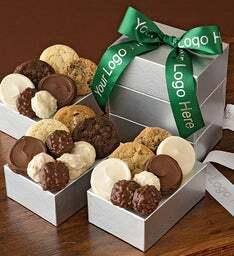 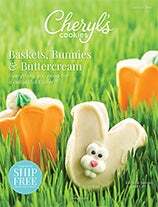 Get cookie baskets delivered to friends, family, coworkers & more.